(Intro) As I’m sure you know, YouTube is a free video-sharing website. It allows people to upload, watch, and share videos. If you are a user of YouTube, you might be interested in these five interesting facts. 1. 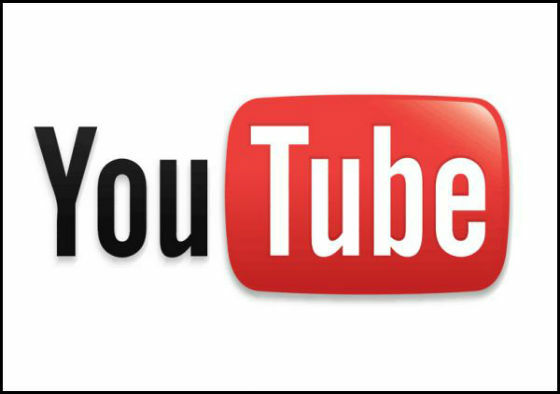 YouTube grew very quickly – The month after YouTube was first made it had three million visitors. One year later it had 38 million visitors! 2. More men use YouTube – About 44% of users are female and 56% are male. 3. It is popular with young people – Most YouTube viewers are between 12 and 17 years old. 4. The first to 1 million – In 2005, Nike’s advertisement with the football player Ronaldinho was the first YouTube video to be watched 1 million times. 5. All around the world – Every second there are about 50,000 YouTube videos being watched all around the world. Is Youtube a good way to learn English? Why or why not? What websites to you use often? Why? How many people visited YouTube’s website the first month? What company was the first to reach 1 million viewers for an ad?